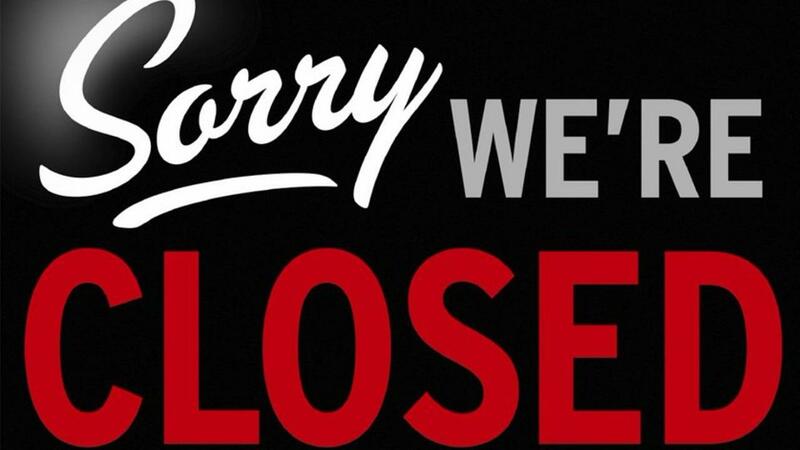 Over 40% of small businesses close after a major disaster. Business Insurance can be complicated and it's probably one of the last things you want to think about. Don't, that could cost you everything. Learn more about business insurance from the resources at the Insurance Information Institute (iii) and contact a local agent to make sure you're protected. Continuity Planning Many businesses are not prepared to respond to a man-made or natural disaster. Small businesses are particularly at risk because they may have all of their operations concentrated in one location. Business continuity planning is vital to survival and should not be put off. Quickly and effectively recover from a disaster or emergency by planning for the future. Open For Business resources from IBHS can help you plan. Open For Business (OFB) IBHS, the same folks who created FORTIFIED, provides a variety of resources to assist with this important planning process, including its free business continuity toolkit, OFB-EZ ( Open for Business-EZ) and disaster planning toolkit, EZ- Prep. With its non-technical language and streamlined layout, these kits provide even the smallest businesses with big resources to create a customized plan. There's An App For That! OFB-EZ Mobile It guides users through an easy process to create a recovery plan that will help even the smallest business recover and re-open quickly after a disaster. The app includes several helpful planning tools, such as evaluation checklists to help business users understand their risks, and forms for users to enter and store important contact information for employees, key customers, suppliers, and vendors.